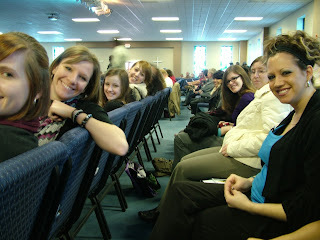 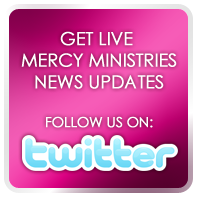 Mercy Ministries News: Power Packed Weekend With Nancy Alcorn!!! 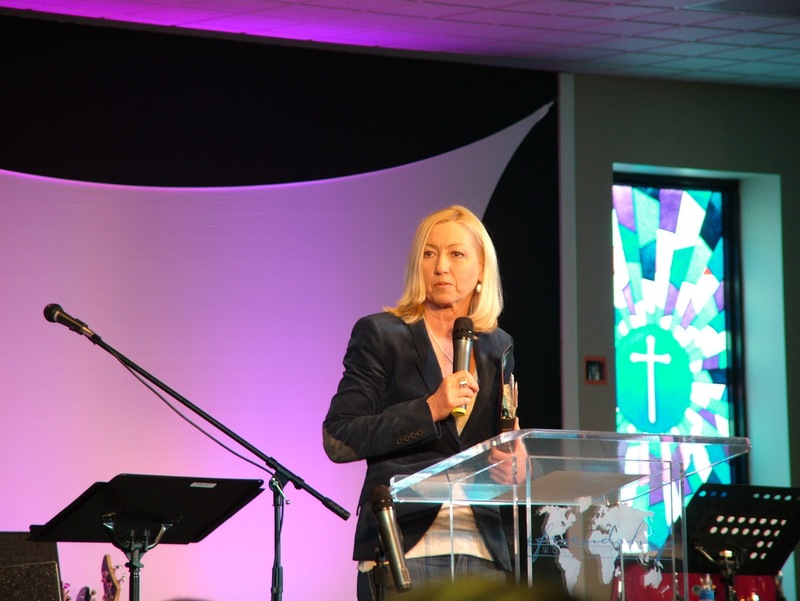 Mercy Ministries Founder and President, Nancy Alcorn, had an incredible time last weekend speaking at five different services for Friendship World Outreach (FWO) in Waverly, Tennessee. 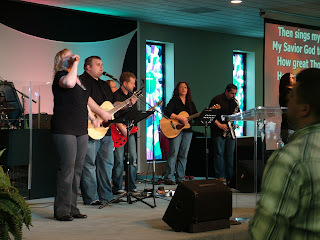 FWO’s pastor, Josh Hannah, not only answered the call to start this amazing church but also founded Hope Center Ministries, a residential recovery program for young men struggling with addiction.